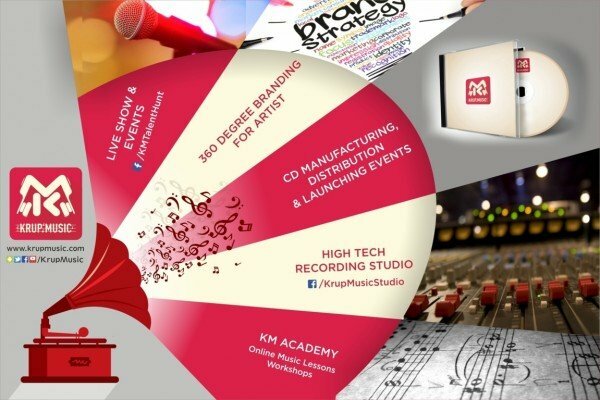 Krup Music is a Music Company with a mission to bring the best film & album music to the world as well as give platform to upcoming talents in the field of Music & Film Production. Some of our movies are Oxygen, Chal Man Jeetva Jaiye, Love Ni Bhavai, Roll No 56, Mijaaj, Thai Jashe, Je Pan Kahish E Sachuj Kahish, Commitment, O! Taareee, Armaan, Mad For Each Other, Mari Life Tari, Baap Re Baap, Babaal and many more. Some of our albums are Kyan Chhe Kano?, Satnam Dhun, Ibadat, Yaadein, Ibadat, Ganesh Mantra, Jalaram Dhun, Mohe Piya Milan Ki Aas, Naam Taru etc. One wing of company focuses on Production, Distribution & Marketing of Music Albums in different languages. Another wing focuses on finding new talents (Singers, Lyricists, Models, Composers, Audio Engineers) by means of Auditions & Contests. Krup Music produced hit Singing Contest show “KM Talent Hunt – Sur Gujarat Ke”. “Sur Gujarat Ke” contestant’s 1st Music Video crossed 12 MILLION views on YouTube. 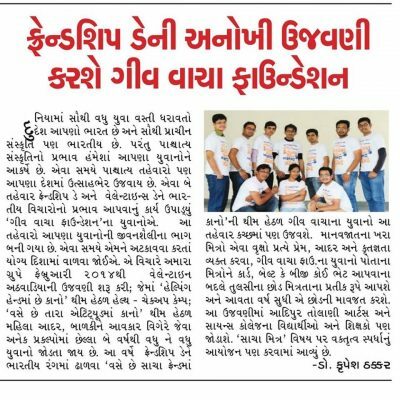 One of the Winner of Kutch was given a playback singer break with the song “Hey Prabhu” in the movie Commitment by Krup Music. She was also placed with Star Sports through Krup Music to perform in “Kabaddi World Cup 2016”. Feel free to reach us to know how we can help you shape your career. We look forward to meeting new talents and make this world more musical. YOU DREAM IT & WE WILL WORK WITH YOU TO FULFILL IT. Event though the company Krup Music is established recently, the plus point of the company is his CEO & Founder Dr. Krupesh Thacker who has not only a vision to move to the top, but also enough experience & qualification to be successful. As an artist also he has an interesting profile. 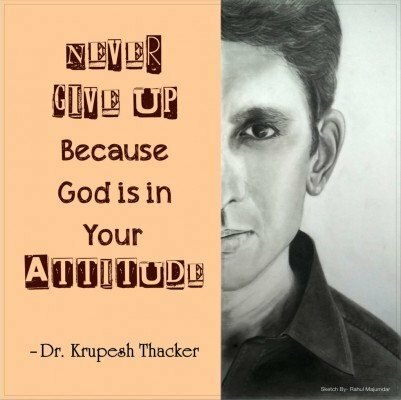 Dr. Krupesh Thacker came back to India, with his new concepts and works. 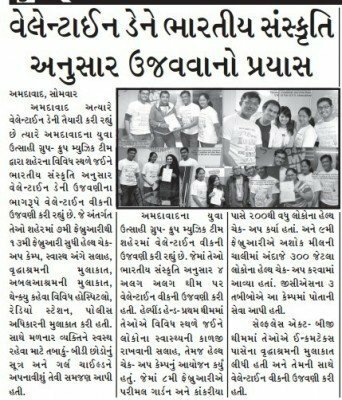 Through his NGO “Give Vacha Foundation“, he is trying to bridge the Western and Indian Culture in constrictive way with “Gift of time” events. He is also a motivational speaker and visits various educational institutes to meet and communicate with the youth. Give Vacha Foundation is “No Donation NGO” & works on the theme of “Gift of Time”.